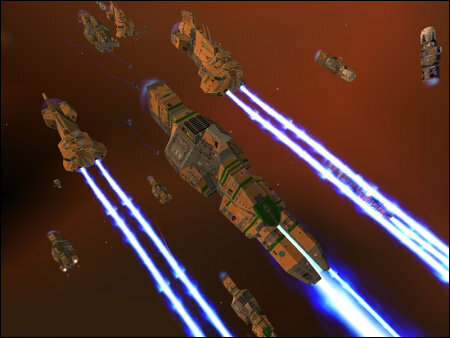 Some feelings of gaming nostalgia over the holidays led me to reinstall the PC game Homeworld on my system this week. For a game that’s nearly 10 years old, it holds up very well, and ran with little issue on my Vista 64-bit system. 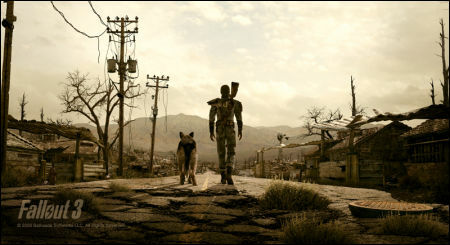 The game has a great, epic feel, with haunting music and cinematic cut scenes, which made for a very satisfying play through. Although some critics originally complained about the slow pace of the game, I always loved the tension that came from huge space battleships firing volleys of laser death across the void at each other.